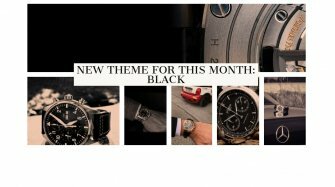 Find here the winning photos of the monthly competitions. 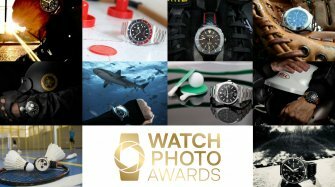 The Watch Photo Awards, which were launched in the spring, reward the best watch photos submitted on a different theme every month, from May to October 2018. At the end of each monthly competition, the WPA jury selects ten photos, according to the criteria of creativity, relevance to the theme and technical proficiency. These ten photos are published by the WPA’s media partners. The public then votes for the best of those ten. All the monthly winners, along with the authors of the other nine shortlisted photos, will be invited to the preview of the WPA exhibition at Geneva’s Museum of Art and History at the beginning of November, where the sixty photos on the six monthly themes will go on display. 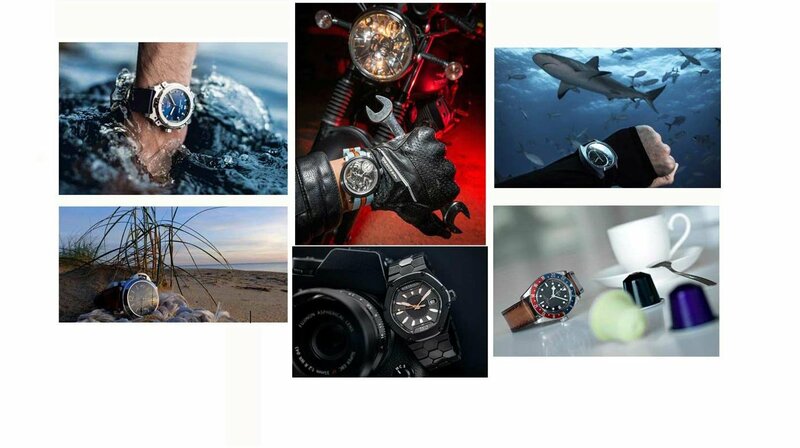 Watch-loving fans will be pleased to learn that the WPA exhibition takes place during the Grand Prix d’Horlogerie de Genève. Thank you to everyone that submitted photos and contributed to Watch Photo Awards’ success! Let’s meet again in Spring 2019 for a brand-new edition. Until then, make sure you follow our most recent posts on social media. Very soon, we will be talking about the opening that will be taking place on October 31st as well as the exhibition dedicated to the selected photos at the Musée d’Art et d’Histoire, in Geneva, from November 1st to 14th.